Sq Ft: 1,768 sq. 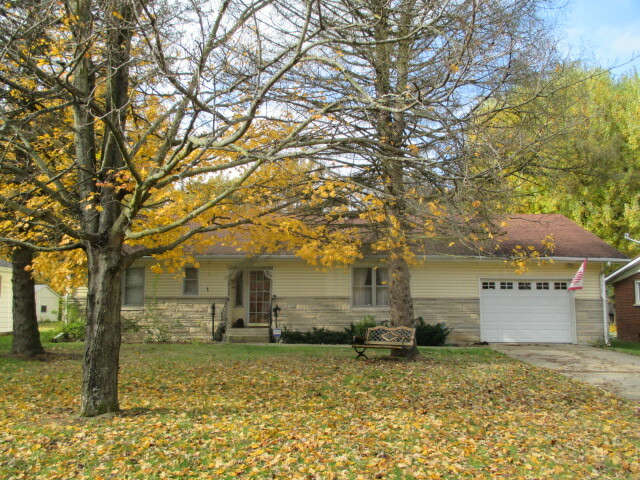 ft.
3 Bedroom, 2 Bathroom Home, on Elm Drive. Square Feet: 1,768 sq. ft.